Congratulations to First Lady Michelle Obama for topping Forbes' 2010 World's 100 Most Powerful Women list. Hers is an honor from which I draw great inspiration. 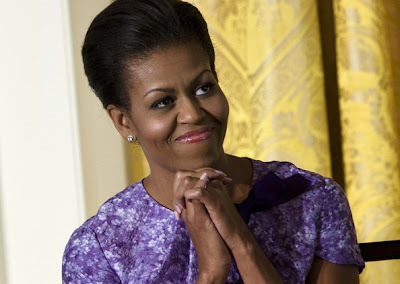 Beyond being the first African-American First Lady of the United States, she has joined the ranks of so many great women in history who have shown us that a lifelong commitment to learning, wellness and the betterment of your community can produce a fulfillment that is greater than gold. I can say this is one of your best acknowledgements. I am so in love with Michelle Obama's passion and commitment to children. GO FIRST LADY!!!!! I love her. She makes me so proud. 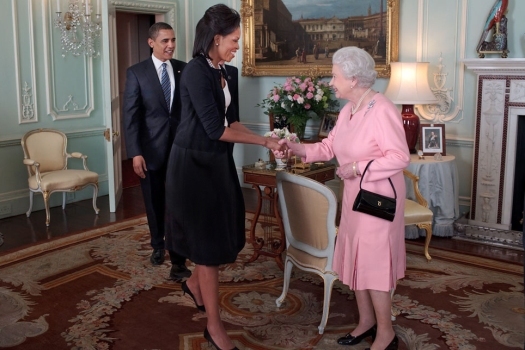 I (HEART) Mrs. Obama ... such class and poise. A true role model.